‘Caramel‘ is such a lovely word in our vocabulary, wouldn’t you agree? 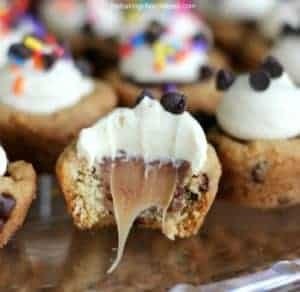 Boy, does it ever taste amazing when you make a buttery, rich, sweet sauce that you can drizzle or drench the Best Home-made Salted Caramel Sauce onto your favorite blondies, brownies, ice cream sundaes, apple desserts and cheesecakes. …should I go on? The possibilities are endless. This Best Home-made Salted Caramel Sauce is not that hard to make and you don’t even need to use a thermometer! It ONLY takes 5 ingredients to make this home-made salted caramel sauce and less than 10 minutes to make! Then carefully whisk in the heavy cream and cook an extra minute. 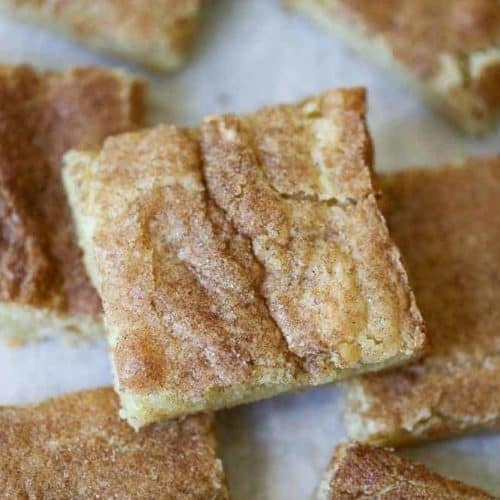 Remove from heat and add your sea salt and vanilla extract . 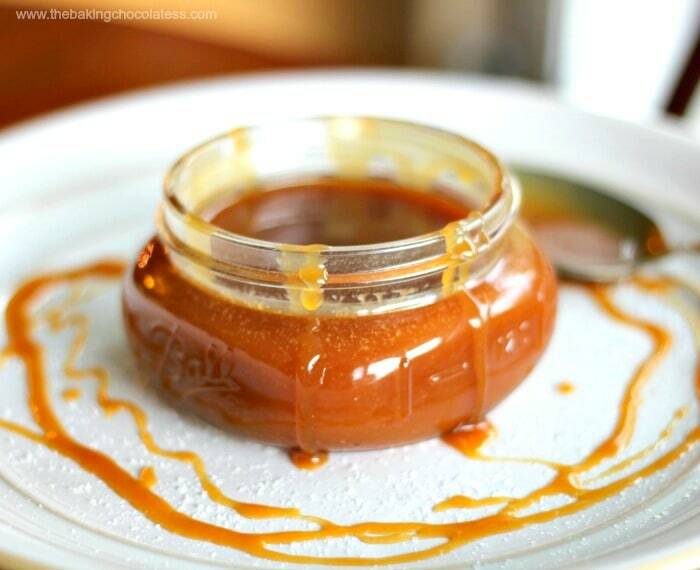 You will get the most amazing Home-made Salted Caramel Sauce you ever tasted! You’ll think you died and gone to heaven! I don’t know what it is about sea salt in caramel but it’s so addicting! Fill some really cute jars with your delicious salted caramel sauce! 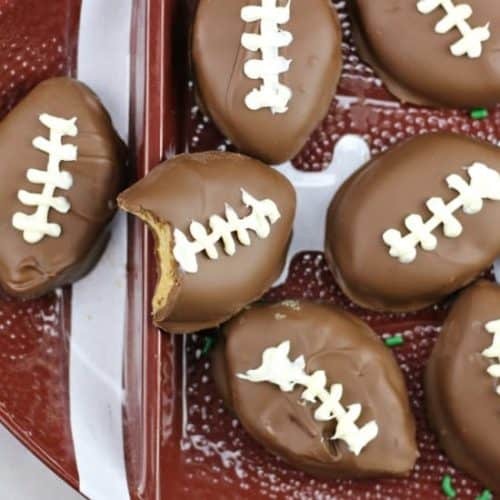 These would make the most adorable gifts for anytime of the year! Now…let’s make some gooey decadent sauce and you’ll see what I mean!! 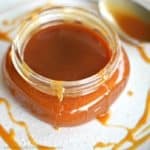 Best Home-made Salted Caramel Sauce! It ONLY takes 5 ingredients to make this home-made salted caramel sauce less than 10 minutes to make! Heat sugar in a medium saucepan over medium heat, stirring constantly with a high heat resistant whisk, spatula or wooden spoon. Sugar will form clumps and eventually melt into a thick deep, amber colored sauce as you continue to stir. Be careful not to burn or scorch. Whisk while you add in the butter, be careful because the caramel will quickly bubble. Whisk until the butter is totally melted and combined about 2 minutes. Remove from heat and slowly stream the cream into the caramel. (It may seize up and foam a bit!) Whisk it rapidly until smooth. Stir in the vanilla and sea salt. Pour caramel in a glass jar or measuring cup and allow to cool. Only make single batches of caramel, because of the sugar melting unevenly. Store caramel for up to a month in the refrigerator. Warm the caramel up for a few seconds before using in a recipe. Caramel can be at room temperature for a day if you're gifting. Betcha You’d Like these too!! In the actual recipe it says it keeps up to a months in the refrigerator but the author says 2 weeks. I wonder which it is? Hi Mikayla! Up to a month. hi there! on the blog page you say to add the cream and THEN you add the butter. but then on the actual recipe, you say to add the butter and then remove from heat and add the cream. Just wanted to get clarification so I do it right. Thank you! Hi Betty, it’s the way the recipe is written that is right. I got ahead of myself in my description on post and I thank you for catching that. Hope you enjoy! It’s really yummy!! Ok, thank you so much for the clarification. I just made it and it is delicious!!! I poured some in my iced coffee ice cream float!